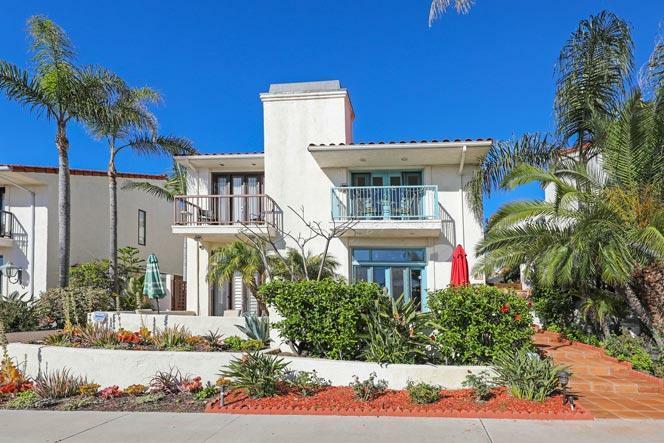 Welcome to the Wind and Sea neighborhood in La Jolla. Looking for a home that is within walking distance to the beach? The Wind and Sea is the perfect location with an easy stroll to the Village area. Beyond the many single family homes in this neighborhood are large condo developments like Villa La Jolla and Fountaine Bleu. Children who live here enjoy an easy walk to the La Jolla high school and the La Jolla community center. 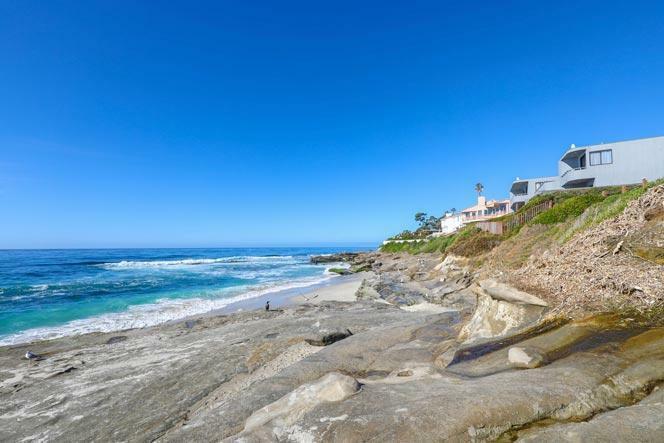 We are proud to showcase all the Wind and Sea homes for sale here in La Jolla. This includes detailed property and school information, property square footage, bird’s eye view, aerial map, and the exact date Wind and Sea homes were listed. Our local team of La Jolla real estate agents are here to answer any questions you may have on any home or condo in the city of La Jolla. Please contact us at 858-200-7562 for immediate customer service. 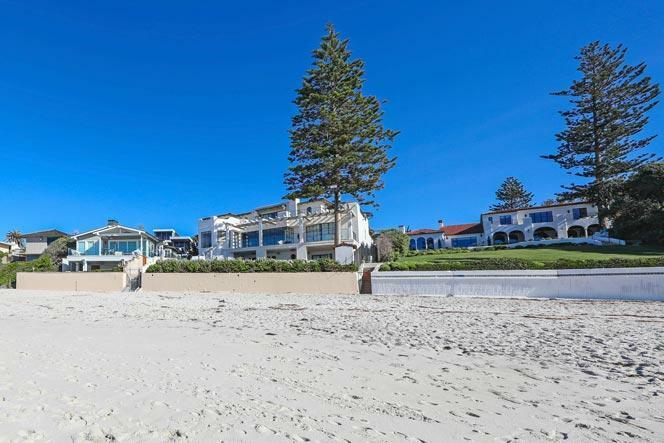 The Wind and Sea community offers very large estate homes that sit next to the sandy beach as pictured below. These properties rarely come on the market and offer a very private location. Homes in this area are custom built and not under any homeowners association. Listing information last updated on April 26th, 2019 at 1:31am CDT.